Pick up any magazine and it’ll most likely try to sell you on the latest diet 'guaranteed to help you lose those pounds’! But the problem with these fad diets is that they aren’t sustainable. Whether it’s low-carb, low-fat, 5:2 or raw vegan, fad diets and their restrictive natures make it difficult to maintain a healthy relationship with food, which, as we know, is key to losing weight and keeping it off. Deprivation will never encourage you to treat your body well, so if you’re looking to lose weight, it’s far better to learn how to eat a balanced diet that includes plenty of fruits, vegetables, whole grains, and protein, along with those all-important treats. If losing weight without the help of a diet just seems too good to be true, we’ve got proof that it’s possible. We’ve rounded up seven inspiring stories of women who transformed their bodies with a healthy balance of exercise and smart eating choices. Read on, and get inspired! Tanisha struggled with her weight for most of her life, and her struggles were exacerbated by depression, unhealthy relationships, and stress brought on by a lack of balance between her work life and home life. Tanisha’s big wake-up moment came when she weighed herself, and found she was over the scale’s capacity. She immediately started including more vegetables in her diet, and cut out processed foods like white bread. She also started exercising, doing Zumba videos on YouTube and weight lifting. 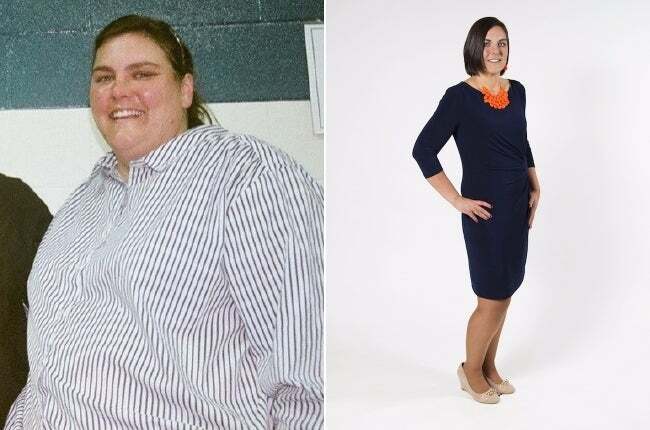 She’s lost 135 pounds, and stays on track by planning her meals, carving out time to workout during the day, and ensuring she always has healthy snacks on hand. Carli’s weight gain started when she began college. With a buffet-style dining hall and no real sense of portion control, her food choices eventually led her to gain 75 pounds by the time she graduated. When she moved to New York City for her first job, she committed to losing weight. She joined Weight Watchers, started including more vegetables in her diet, and focused on getting more protein with her meals. 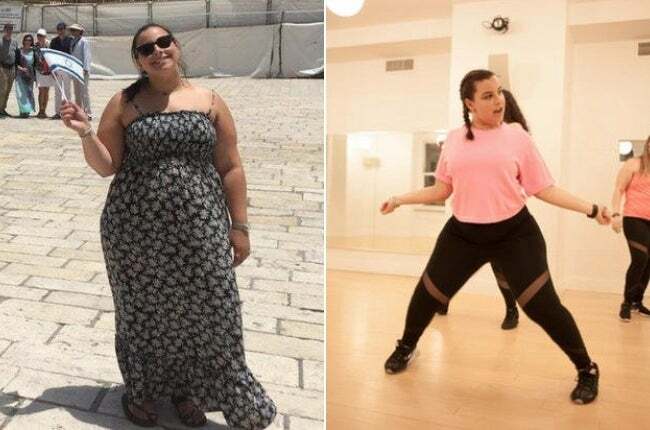 Carli rediscovered her love of dancing at a local dance workout studio, and has since found it easy to stick to a fitness routine now that she’s found one she’s excited about. Carli lost 65 pounds, and has kept the weight off by ensuring her meals are planned for each week and not denying herself treats now and then. Jessica never felt satisfied with her body; as a child, she was called chubby at school, and she often turned to food for comfort. 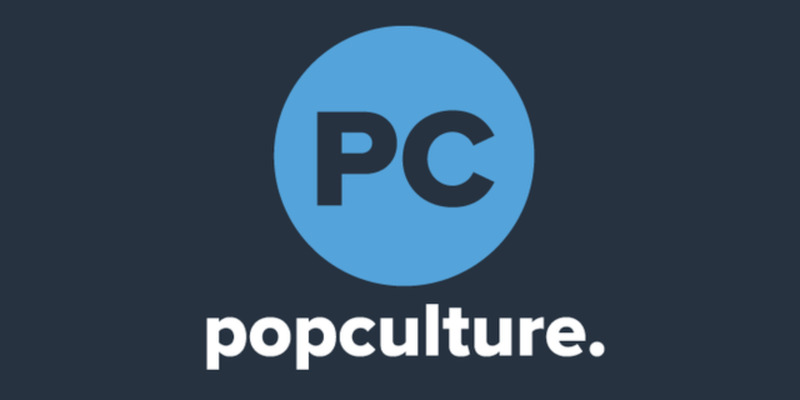 After getting a divorce, she realized she needed to make a change. She joined a running club, built up her stamina, and started training for a 10K. Jessica also stopped dieting and labelling foods “good” or “bad”, instead eating everything in moderation. She’s lost 92 pounds and has discovered a love of running, and herself. Helen followed numerous diets and workout plans, but each time gained back all the weight she’d lost. It took moving to a new city, cooking for herself, and spending more time outdoors for her to finally achieve her weight loss goals. Helen created a calendar to ensure she met her goal of working out five times a week. She also learned the art of patience, allowing her body to slowly adjust to the changes in workout routine and diet (she added in more vegetables and fruits) and be patient with its changes. Helen has lost a total of 45 pounds and kept it off by staying committed to her fitness routine and healthy, balanced diet. When Haley got engaged, she realized she wasn’t fully comfortable or confident in her body. Haley made small changes over time to her routine; first, she stopped late-night snacking and started cooking more for herself. Then, she started jogging, doing 30-second intervals for half an hour. 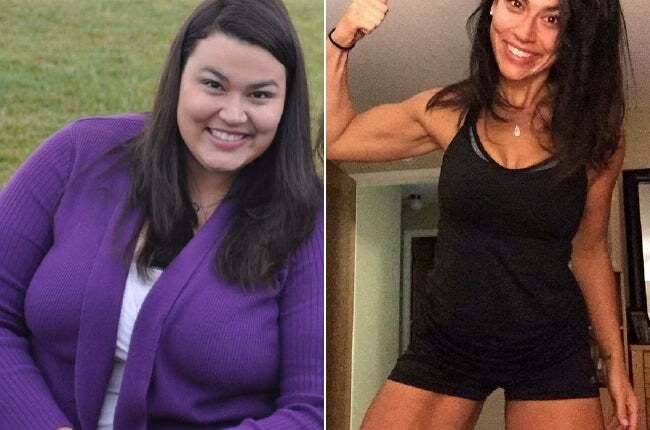 She eventually lost over 100 pounds, and has kept it off thanks to a supportive social media community and a commitment to a healthy lifestyle. The simple pleasures most people take for granted, like driving, sitting in a booth at a restaurant or simply going for a walk, were all things mother of one, Kelly Smith, couldn't do. For years, she basically took a back seat to her life and allowed her weight to direct. Then one day, she was so fed up with being too tired and being so unable. So, she took her first step to knocking off the pounds. Kelly stuck to eating healthy foods and exercising. Things like fresh produce and lean meats with appropriate portions and workouts that she had fun doing kept her anchored. From 355 pounds to 161 pounds from 2012 to today, Kelly looks and feels like a totally different person. Her go-to workout is walking or jogging up to 5 miles for a route, and she also joined a gym at the beginning of this year that offers addicting group fitness classes. "I really could go on and on," she said, "but the trend is clear: I AM NOW LIVING LIFE instead of hiding in the shadows." The layer of love is real. It's that weight that seems to appear out of no where when you begin to fall in love, and it hugs your waist and thighs. Suddenly, you look in the mirror and realize what's been happening to your body while your heart was so busy. These "happy" pounds, as Erica Lugo, 29, refers to them, layered on when she met her husband — think dinners out and indulging on weekend getaways and vacations. “What sparked my weight loss was my son playing with some toys and I was sitting on the sofa," she began. "He asked me to come down to the floor to play with him and my first thought was, 'Ugh, I'm too tired.' That terrified me. I was too tired to play with my son? Something had to change." At that moment, she began to take a closer look at herself. She realized the hair tie she looped through the button hole on her size 30 pants to give her extra room was another sign that enough was enough. Erica took her first step using MyFitnessPal to help her understand the energy exchange between food and exercise. She had tried diets before, but nothing seemed to stick. So, she went back to the basics: less in, more out. She also signed a gym membership and began exploring a new routine. By making healthy food choices and making exercise a part of her routine, Erica dropped 122 pounds in 13 months, from 322 pounds to 200. Since then, her total weight loss is a generous 150 pounds. Now, she leads women through their weight loss journeys by acting as their coach. You can see how she continues to motivate others and push herself through EricaFitLove.com. These women are proof-positive that you don’t need some magical diet to lose weight and keep it off. Find a routine that works for you, stick with it, and don’t get discouraged. You can do this!